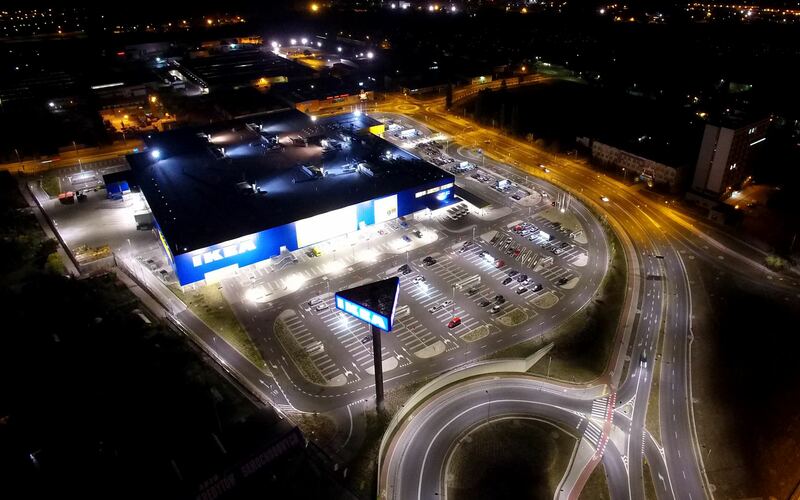 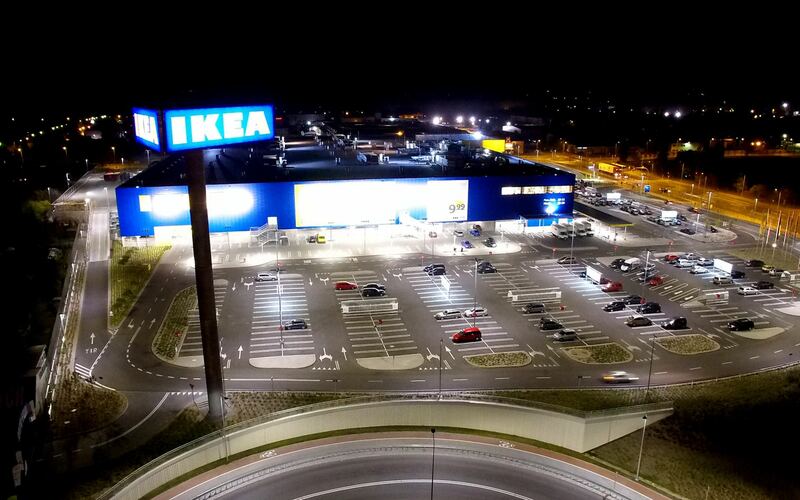 facilities, in 2015 decided to use LED lighting in the modernized center in Bydgoszcz. 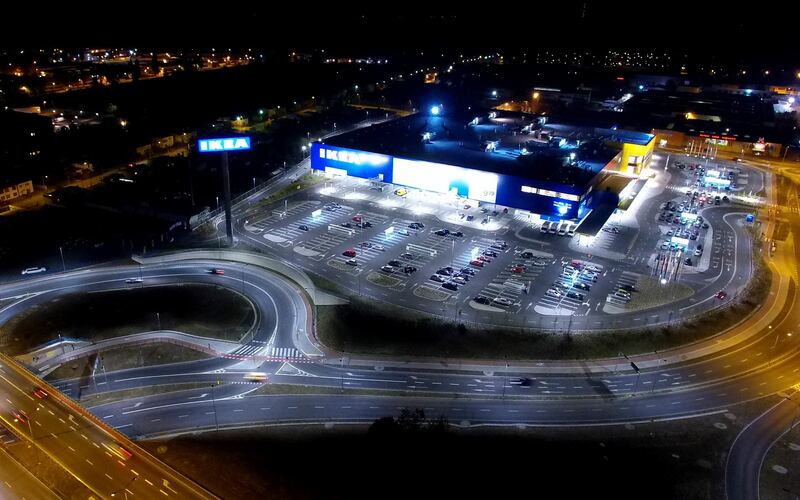 IKEA chose Siled products. 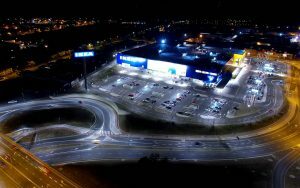 Over 600 lighting points with the lighting management system have been installed in the car park, commercial and industrial area.